Dr. NEERAJ KAMBOJ in Meerut. 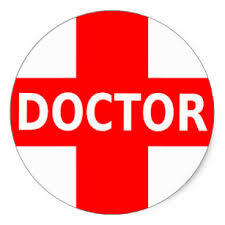 Doctor NEERAJ KAMBOJ Specialist in PEDIATRICS - MEDICINE. DR NEERAJ KAMBOJ is a well known Pediatric in Meerut. Address: B-211, SHASTRI NAGAR MEERUT, UTTAR PRADESH. Top 10 Pediatrics in Meerut,General Pediatrics in Meerut, Lists of General Pediatrics in Meerut, Pediatrics in Meerut, Affordable Pediatrics in Meerut, Best General Pediatrics in Meerut, Top General Pediatrics in Meerut.